Actually, it’s quite simple. 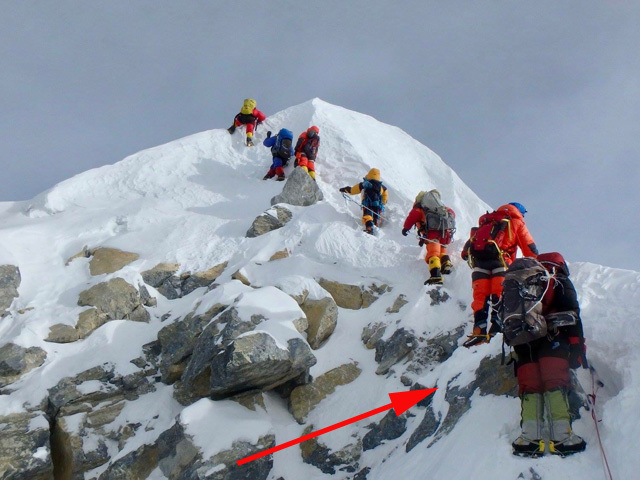 An Everest summit success without bottled oxygen means that the climber did not use a breathing mask. And that’s exactly why the only two alleged climbs without bottled oxygen reported this spring season from the highest mountain on earth were indeed only summit successes, but nothing more! 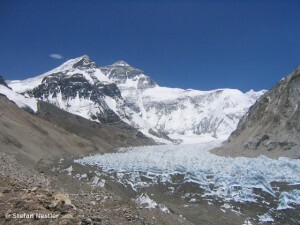 The German mountaineer and journalist Billi Bierling, head of the chronicle “Himalayan Database”, informed me today that on 24 May Tenjing Sherpa (often also called “Tenji”) had used bottled oxygen from the South Summit at 8,750 meters, 100 meters below the main summit. It had been windy, the 26-year-old had not wanted to risk frostbite, Billi said after the debriefing with Tenji and his British climbing partner Jon Griffith. The chronicler informed me that Lakpa Dendi Sherpa had used a breathing mask even above the South Col, at nearly 8,000 meters. 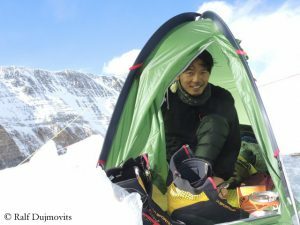 The Japanese climber Nobukazu Kuriki has been found dead today on Mount Everest. 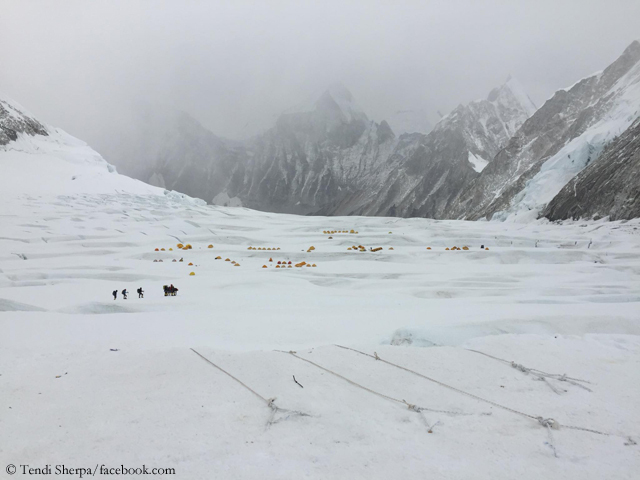 The 35-year-old had reported yesterday from Camp 3 at 7,400 meters via Facebook. It was hard, said Kuriki, assuring he would be careful. This morning, his team informed that Nobukazu was in bad shape and that he was descending. Later, he did not respond to radio calls. His camera crew climbed up and found Kuriki lifeless near Camp 2. The authors of the Guinness Book of Records must put pen to paper. 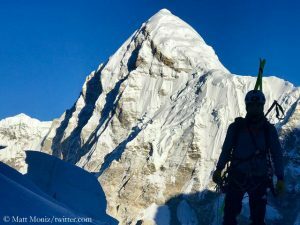 The information about the climbers with the highest number of Everest ascents has to be updated – both for women and for men. 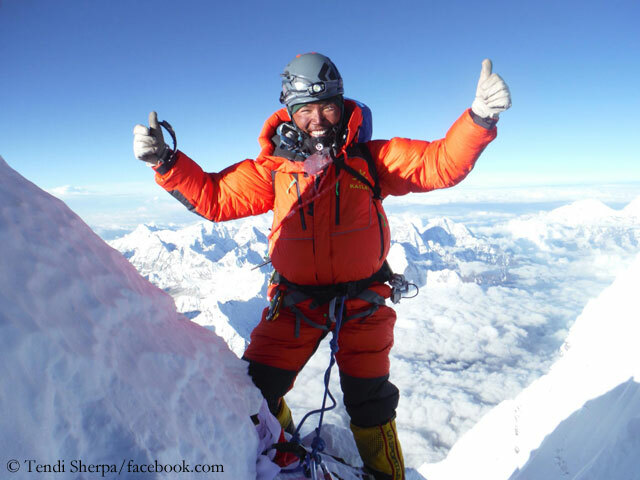 According to her brother Mingma Gelu Sherpa, Lhakpa Sherpa today reached the summit at 8,850 meters from the Tibetan north side. 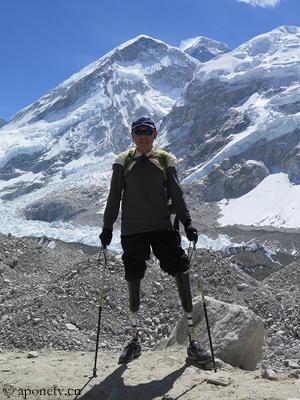 For the 44-year-old it was the ninth ascent of the highest of all mountains. Lhakpa, who lives in the USA with her two daughters at the age of eleven and 16, has already held this record. 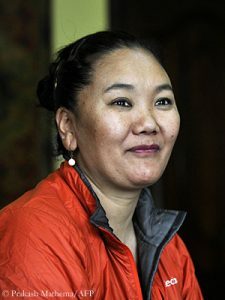 By the way, on her first ascent in 2000, Lhakpa Sherpa was the first Nepalese female climber who did not only summit Everest but also returned safe and sound to base camp. Pasang Lhamu Sherpa, the first woman from Nepal on top of Everest, had died in 1993 on the descent. 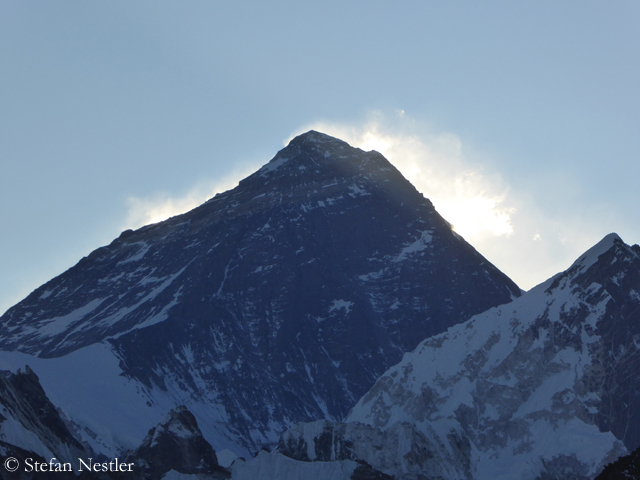 Now, also from the Tibetan north side, the first climbers out of commercial teams have scaled Mount Everest. 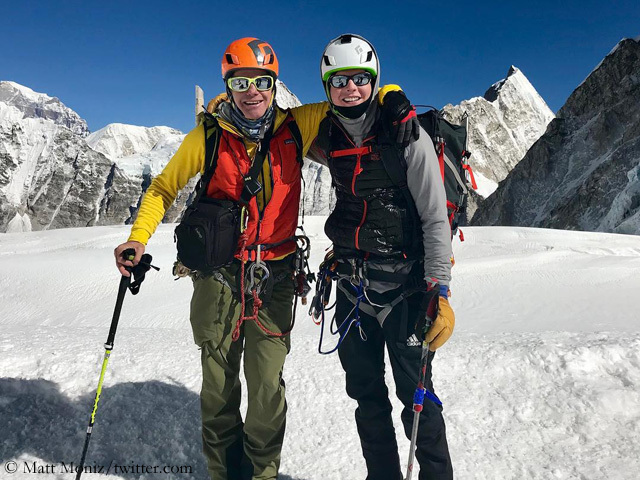 Swiss expedition leader Kari Kobler reported that three of his clients reached the highest point at 8,850 meters today. On Monday, the team responsible for fixing the ropes via the Northeast Ridge to the summit, had finished their work. 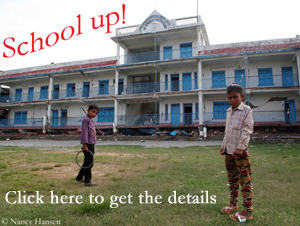 This had already happened a day earlier on the Nepalese south side. On Monday about 50 mountaineers had climbed to the highest point on the southern route. Among them was the Australian Steve Plain. The 36-year-old set a new time record for climbing the Seven Summits, the highest mountains of all continents. This coming weekend, the first summit successes of the spring season on Mount Everest are expected. 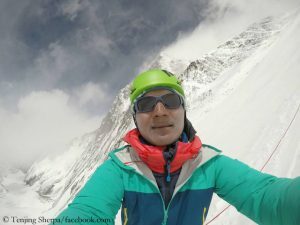 So Mingma Gyalje Sherpa, expedition leader and head of the operator “Imagine”, who is known as an early starter, is aiming for Sunday as summit day with his five Chinese clients. 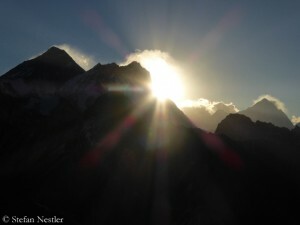 The group wanted to climb to Camp 3 at 7,200 meters today. Exactly 40 years ago, the first German climber stood on the 8,850 meter-high summit of Mount Everest. “Oswald and I overcome the last steps arm in arm. We are on the top. We fling our arms around our necks. It’s twelve noon. 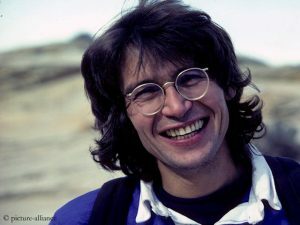 Our wishes have come true, just below the sky,” Reinhard Karl later wrote about the moment on 11 May 1978, when he reached the highest point together with the Austrian Oswald Oelz. The two belonged to an Austrian expedition led by Wolfgang Nairz. Three days earlier Reinhold Messner and Peter Habeler had succeeded their historic first ascent without bottled oxygen. Karl and Oelz used breathing masks. It was a real pioneering act – greater than its effect. 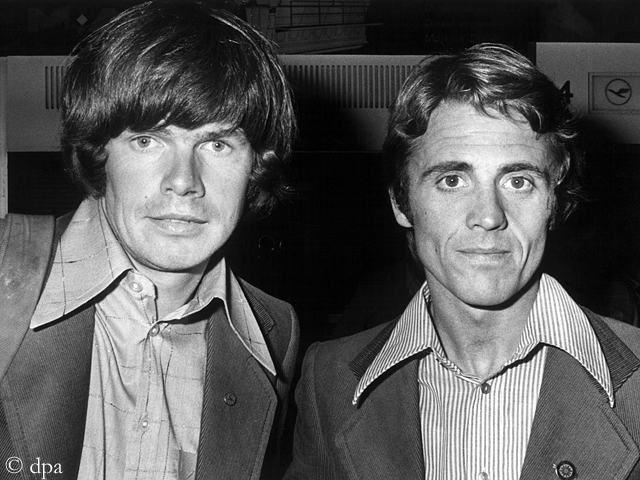 Next Tuesday, 40 years ago, the South Tyrolean Reinhold Messner and the North Tyrolean Peter Habeler were the first people to reach the 8,850-meter-high summit of Mount Everest without bottled oxygen. They proved that it was possible. However, it did not become usual thereby. According to the climbing chronicle Himalayan Database, the highest mountain in the world has been scaled 8,219 times so far, but only 202 times without breathing mask. This corresponds to a share of 2.5 percent. Also this year it will hardly be higher.